Have to close your business’s doors due to the inability to operate and security risks. Alarm and electric fences switch off. 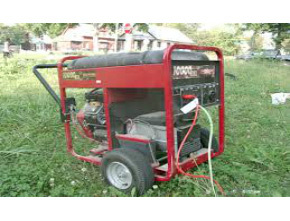 Some turn to generators for backup power solutions, but there is a better way, and this is: batteries and inverters. Generators are OK as a short term quick and dirty solution, but for long term regular power failures an inverter with batteries are much better. 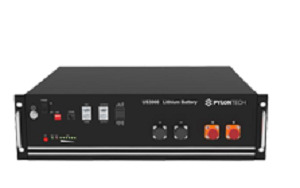 Automatically and immediately supplies power when there is a power failure. Clean safe power for expensive sensitive equipment such as medical devices and electronics. Cause air pollution and makes smoke. 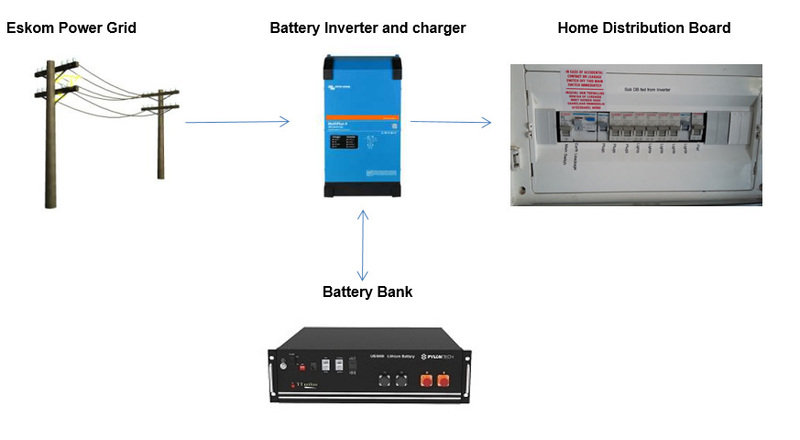 How does Backup Power Systems work? – How long backup time will you have? The amount of backup energy storage available is determined by size of the size battery bank. 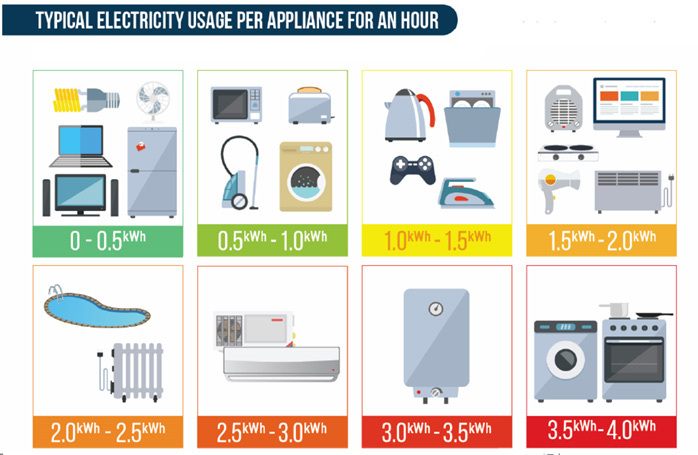 Running time is dependent on the load, in other words, how many appliances you have on at the same time, and how much energy each appliance use. The running time is calculated on 1 x 3.5kWh Lithium battery, discharged from 100% to 20%. An additional 3.5kWh battery can be added to increase back-up time. – How many appliances can you run at once? 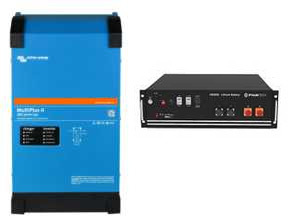 The power rating of the inverter will determine how much peak power can be supplied at once. In other words, how many appliances and type of appliances can be on at the same time. The peak power rating of each system will determine how many appliances can be operated at once. Adding up the power usage of all the appliances that are on at the same time, will give you the peak power usage of all the appliances. This must be less than the backup power rating of the system you buy. TVs, Computers and Laptops, Lights, Kettles, Fridges and Freezers, Coffee machines, Microwaves, Toasters and pool pumps. 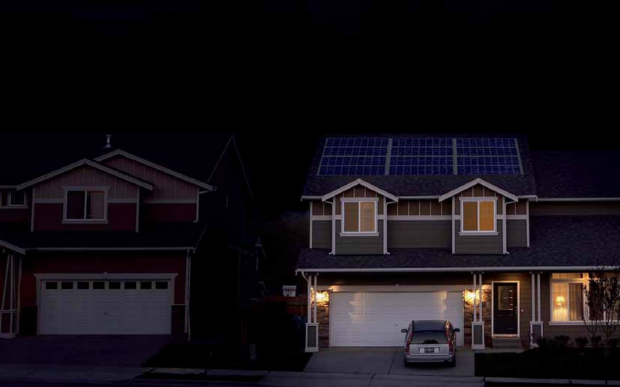 All our Backup Power Systems are compatible with solar power, so you can start with just the Backup Power System, and then, later on, add solar panels. All systems are scalable, so you can start with the smaller system, and add another system, later on, to double up on the available peak power output. Storage space is scalable, so you can start with just one battery, and add more batteries, later on, to increase the available energy storage space, and thus available backup time. 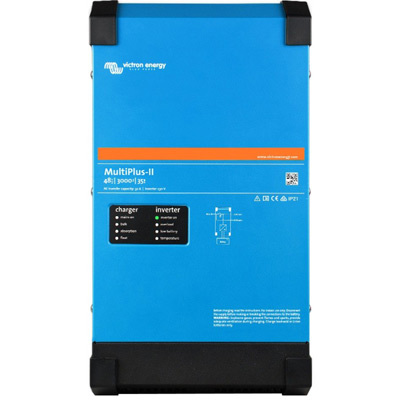 The MultiPlus, as the name suggests, is a combined inverter and charger in one elegant package. Its many features include a true sine wave inverter, adaptive charging, plus multiple system integration features. More than 4500 cycles with 90% DoD or 6000 cycles with 80% DOD. Deliver up to 5KW* with a single module (3.5KWh) – typically the maximum achieved value is 1.8kW per battery. The complete system are constructed inside a cabinet. This makes installation, moving and upgrading the system very easy. 6 x Standard 3 round pin plugs. 4 Adjustable feet and castors. Powder coated to protect against rust, oxidisation, scratches, lacquer peeling. Framework: High strength steel with a 500kg weight capacity. Lockable smoked glass front door. Our standard backup systems do not necessarily need installation. One just plugs it into a normal wall plug and charge it up with Eskom power when available. One could connect essential equipment to the output of the backup system with extension leads. Alternatively one can integrate it into your DB board. Then certain essential circuits will be supplied by the backup power system. This needs to be done by a competent electrician. We can recommend an electrician in your area. For more information on how distribution board integration is done, have a look at our Frequently Asked Questions Section. Prices quoted exclude delivery, and integration into your distribution board. You can use your own electrician, or ask us to recommend one. All Distribution board (DB) electrical work is deemed a variable cost which will explicitly be for the customer’s account. 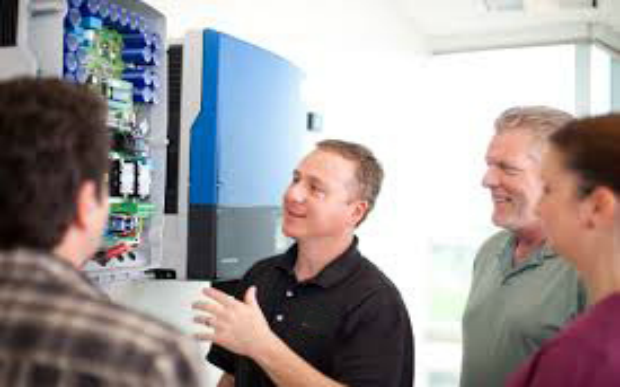 System prices System Prices do not include electrical or municipal certification fees. Request a Quote / Invoice.